Choose your party! Let us do the rest! 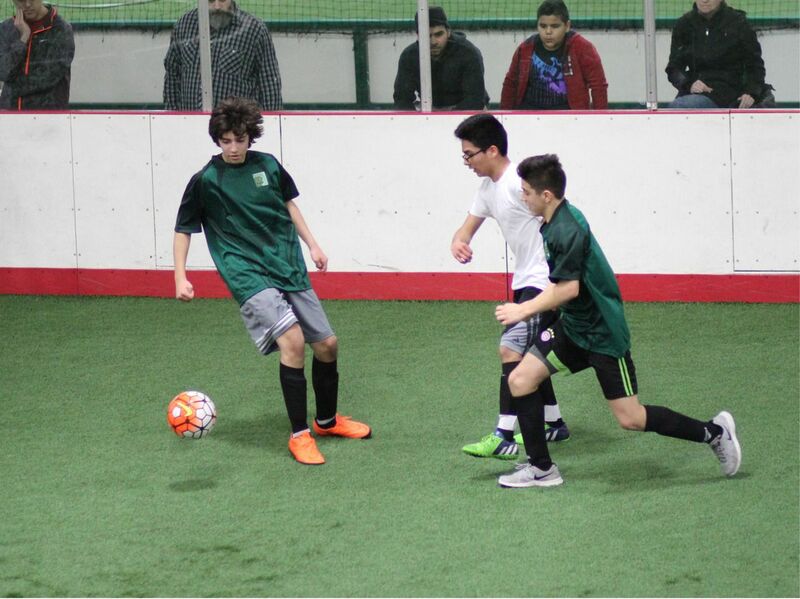 When we say multi-sport we mean it! 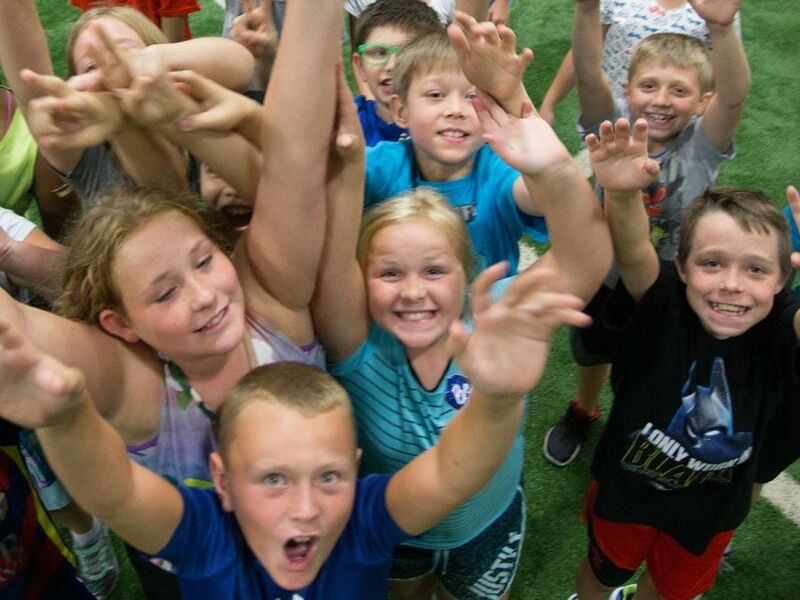 These parties are geared towards the athlete in your child and will keep them active and entertained with soccer, flag football, dodgeball, kickball, and your favorite Lil’ Kickers drills. Take your child’s party to a new level… literally! Bounce, hop and slide through inflatable castles and obstacles! Your child will have so much fun they’ll be bouncing off the walls. If you select an open play party, you get a party area, up to 20 bounce happy kids for 1 hour (additional at $5), 4 large pizzas and a drink for each party goer. All for the low price of $199. Party host excluded. Please call 317-580-5900 for availability. 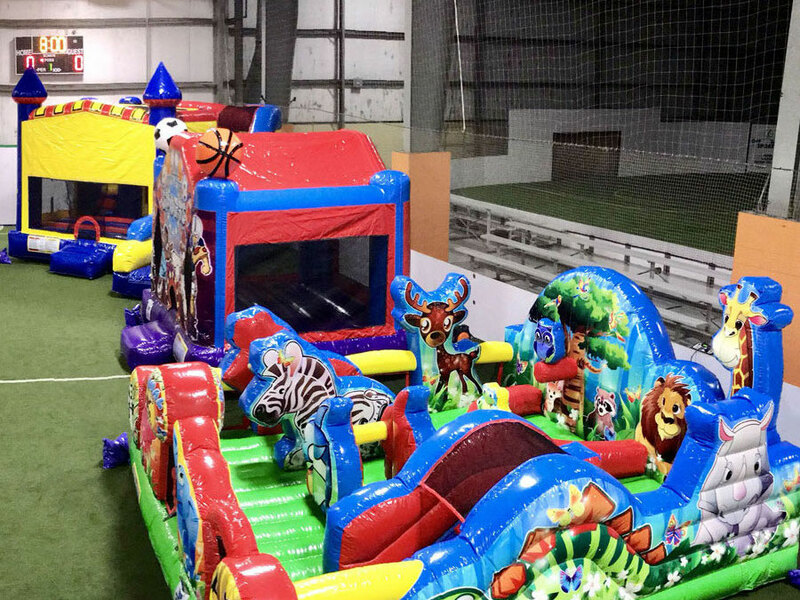 These parties are offered while the Fun Zone Bounce area is open to the public, so other walk in kids will share the Fun Zone Bounce Area with your party. Or, select our Exclusive Use party. For only $249, you get to use our Fun Zone Bounce area Exclusively for your party! That’s right, Only your kids will be using the Fun Zone for 1 hour! That’s right, you can do a combination multi-sport party with a Fun Zone Bounce party! First you get up to 60 minutes to play your favorite sports. Then you add on the Fun Zone Bounce house for up to 90 minutes of fun! So, you can be sports nuts AND bounce happy at the same time! Fun Zone Bounce area is yours to use exclusively. All this for only $299 (additional kids $5 ea)! What comes with your Off The Wall Sports party? Leave the formalities to us, you’ll be too busy having fun! Just print these from our website. We provide plates, cups, napkins and utensils. That means set up and clean up too! Soda, Aquafina Water, or Gatorade of your choice are provided. (20 drinks total – additional drinks only $1). Each party is hosted by one of our trained staff members, so you can relax and enjoy your child’s birthday along with them! Open play bounce parties excluded. Each kid will receive a goody bag. And, your party includes 4 single topping Papa Johns pizzas. (additional pizzas $12 ea).